German Shepherds are beautiful and elegant dogs. They can be trained as great family dogs or vigilant police dogs. Unfortunately, these handsome and intelligent animals are prone to hip issues, so it’s important to be familiar with treatment options if your dog experiences any pain in his hips. 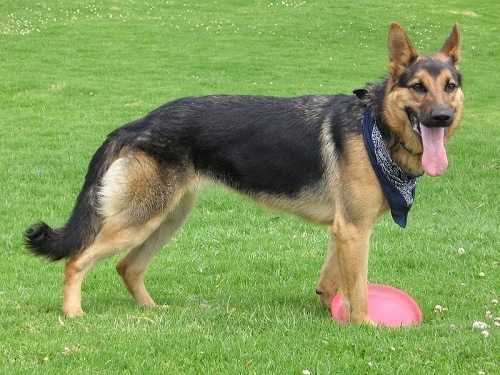 German Shepherds are one of the many large-breed dogs that are prone to hip problems. Some shepherds are born with a genetic disorder called hip dysplasia, which results in a misaligned hip joint. They also are more prone to a condition called Degenerative Myelopathy (DM) as they get older and often develop significant pain and weakness in their hips as a result. German Shepherds commonly develop arthritis, which can cause significant hip pain and inflammation. Before buying a puppy, be sure your breeder has disclosed information about all of these conditions. If you are adopting a German Shepherd, anticipate experiencing some of these issues with your new pet. Preventing debilitating hip pain is almost always less invasive than curing it. Keep your German Shepherd at a healthy weight, as excess weight can cause or exacerbate hip problems. Your dog should get regular exercise, to keep his muscles strong. If your shepherd is experiencing some hip problems, consider a non-weight-bearing exercise like swimming instead of running or walking. Regular massage sessions or acupuncture may help your dog’s joints stay healthy. You might consider a supportive or orthopedic dog bed to relieve the stress on your dog’s joints. Many natural supplements can help keep your German Shepherd’s hips healthy. 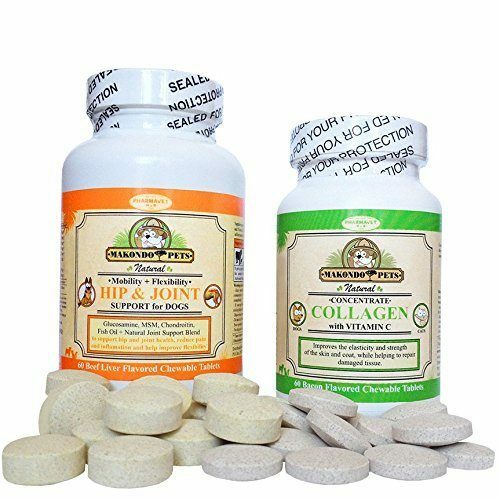 Glucosamine and chondroitin , common supplements found in many pet stores, can help your dog’s body reduce inflammation and repair cartilage in the joints. Other common supplements include MSM and omega-3 fatty acids , both of which can help reduce inflammation. For dogs with more advanced joint problems, consider adding Boswellia to his diet. Boswellia has been used for centuries in Ayurvedic medicine as an anti-inflammatory and pain reducer. Check your local holistic veterinarian or pet specialty store to find products with Boswellia. Some German Shepherds may benefit from prescription medications . Several effective anti-inflammatory and pain medications are on the market. Your veterinarian can give you advice on the pros and cons of each type. Some medications are available in oral tablets, others as injections. Prescription medications often have more side effects than natural supplements, so be sure to talk with your veterinarian about the best pain and anti-inflammatory medication for your pet. Some conditions may require surgery to provide pain relief for your German Shepherd Hip Problems. One of the most common genetic conditions for which surgery can be beneficial is hip dysplasia. A successful surgery can help reposition the hip joint, remove scar tissue that causes inflammation and pain, and greatly improve mobility. Ask your veterinarian for a referral to an orthopedic surgeon who can evaluate your dog to see if surgery may be a good option to improve your canine companion’s quality of life. 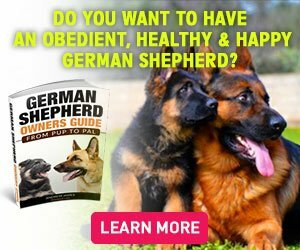 German Shepherds can be great family pets and amazing working dogs. Knowing the hip and joint issues your canine companion may face will help you keep your dog happy and healthy for a much longer time.